Jason Volumising Shampoo with natural extracts of Sweet Almond, Evening Primrose and soothing Lavender gives limp hair a volume boost. With fortifying Wheat Protein amino acids and enriching vitamins, you hair will have improved body, lift and shine. 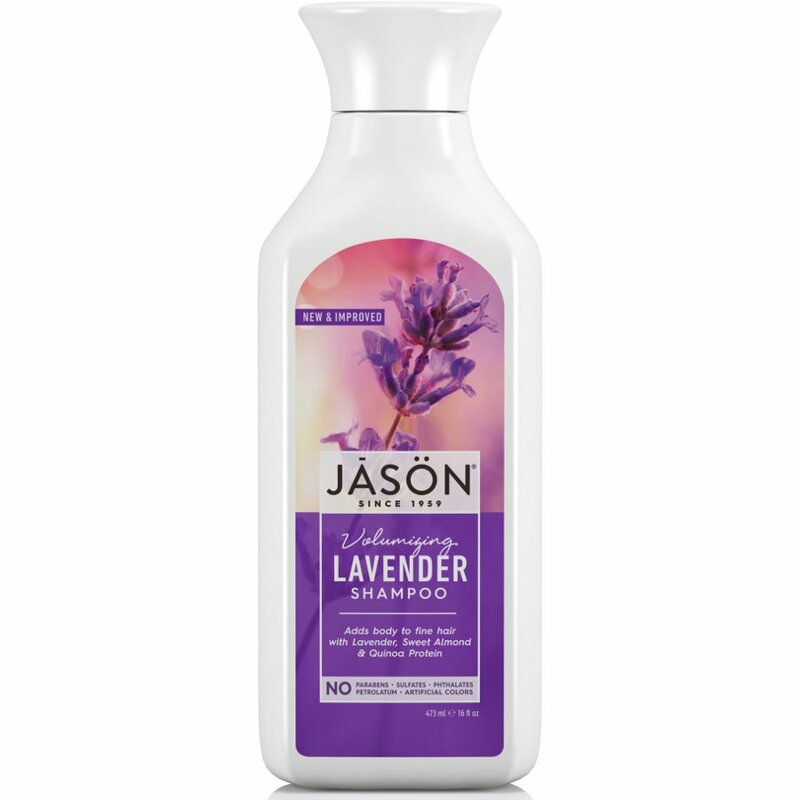 The Jason Lavender Shampoo - Volumizing - 473ml product ethics are indicated below. To learn more about these product ethics and to see related products, follow the links below. I have used this shampoo previously and loved it. It is very runny (so easy to waste some as you pour it onto your hand - take care!) but foams amazingly. Great smell too. I love Jason hair products in general. Lovely smell, very effective product. Hair is squeaky clean. Lovely smelling shampoo, low lather but it is worth it for the results you get. My hair is now in much better condition than when I was using shampoos from Boots etc. full of parabens and sls. There are currently no questions to display about Jason Lavender Shampoo - Volumizing - 473ml.